Providing valuable skills for demonstration farmers. for students from developing countries. 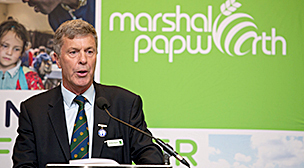 Marshal Papworth is helping improve lives across Africa. 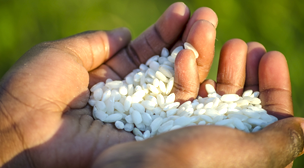 At Marshal Papworth we help students from developing countries to grow themselves out of hunger so that they and their fellow countrymen benefit from a more sustainable future. We do this through providing agricultural and horticultural scholarships and helping students to develop practical skills and valuable knowledge to share within their local communities in order to meet future food needs for generations to come. Our scholarship placements take place within the UK at leading agricultural and horticultural education institutions; an approach that we believe offers advantageous experiential learning. The first students to benefit from our work began their studies in 2002 and since then over 190 scholarships have been awarded to applicants from around the world. Victorine is married with four children. 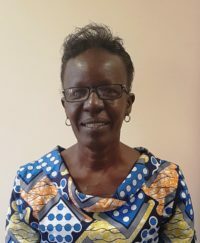 She currently works for Ugunja community resource centre/Siaya seeds in partnership with Self-help Africa, as a farmer co-operative manager. Her roles and responsibilities are: Facilitation of self-help groups; Organising farmers groups for production; Managing the farmers savings schemes; Organising farm products to be sold at market; Support, identification and investment in Agriculture. 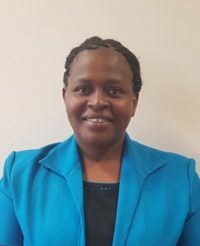 On returning home Victorine is looking to continue her support with her farmers, teaching them new skills & information learnt on the course. She is looking forward to training using practical experience for results. 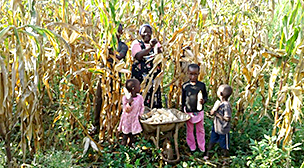 As a partner with Self-help Africa, Caroline works as an Agricultural Extension Officer. On returning home Caroline, would like to help her communities move forward, toward modern production systems, with the enhanced knowledge she has obtained on the short course. Teeg Wende is married with one child. 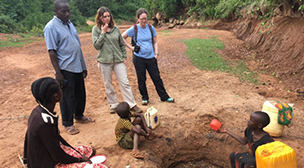 Teeg Wende works for a NGO in partnership with Tree-Aid as Head of Program. 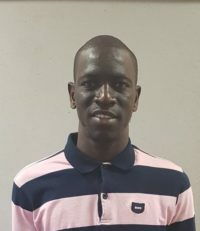 Fredrick is a self-employed farmer who works with Self-help Africa. 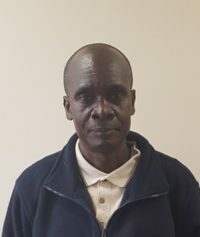 Joseph works for National Government, Ministry of National Cohesion & Interior Security in partnership with Self-help Africa as a Senior Chief and lead farmer. 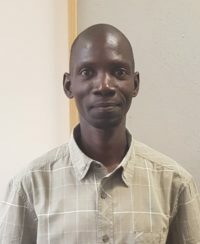 Joseph hopes to learn better technology in enhancing sustainable farming, so when he gets home he can share all his knowledge and skills with other community farmers. 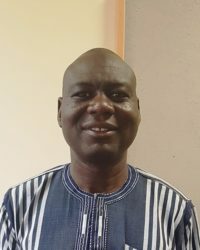 Assane works for West Africa Farms Senegal as an Irrigation Supervisor. On returning home the training will help him to improve his knowledge in agriculture, modern technology & systems. Engaging with students from other countries learning all about their cultures, will enable him to share experiences and develop as a person. 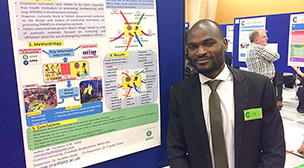 Malick works for West Africa farms Senegal as an Onion Harvest Supervisor. 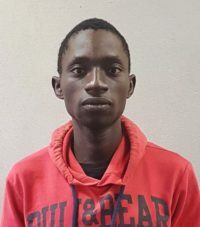 On returning home the training will help him to improve his knowledge in agriculture, to do better in his job and to have access to new technologies. It will also help him to know the culture of different countries. After the training he will be able to share his experience with his colleagues and his community. 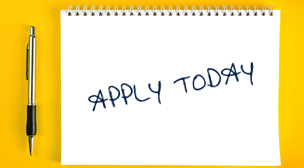 One year scholarships at UK-based agricultural and horticultural universities and colleges. Our own tailor-made practical demonstration farmer course. All you need to know about the application process for our Masters Programme and 10-week Short Course Programme. How organisations can help us to help many more students secure a sustainable future. For just £15 you can help our students and their communities to grow themselves out of hunger. Make a real difference to those living in rural communities in developing countries.